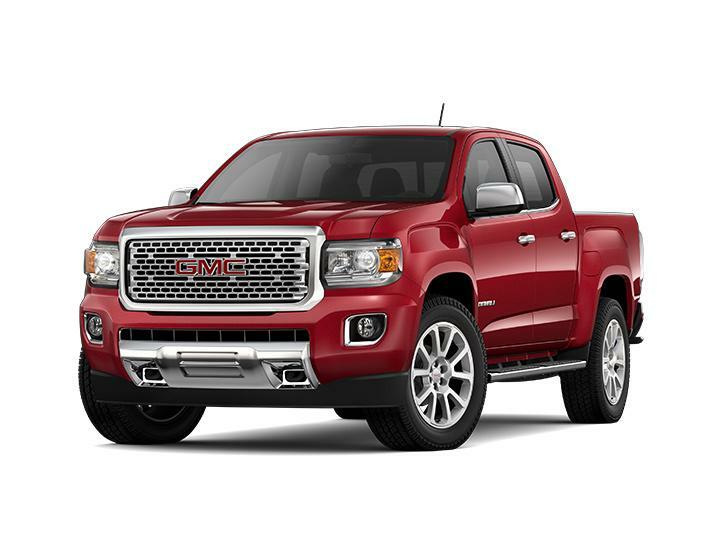 Click any vehicle above to learn more about the GMC model details, or locate a new or used car in Baraboo, WI. This is a great place to start if you don't know exactly which vehicle is right for you. 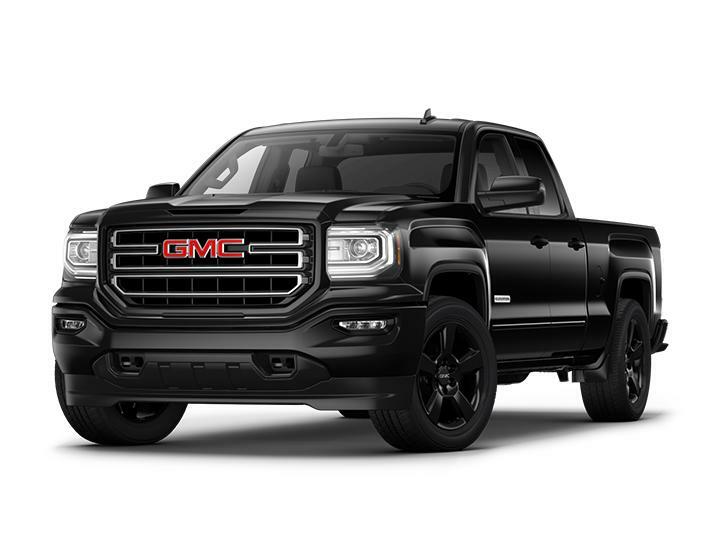 Select the showroom for Chevrolet, Cadillac, Buick or GMC. 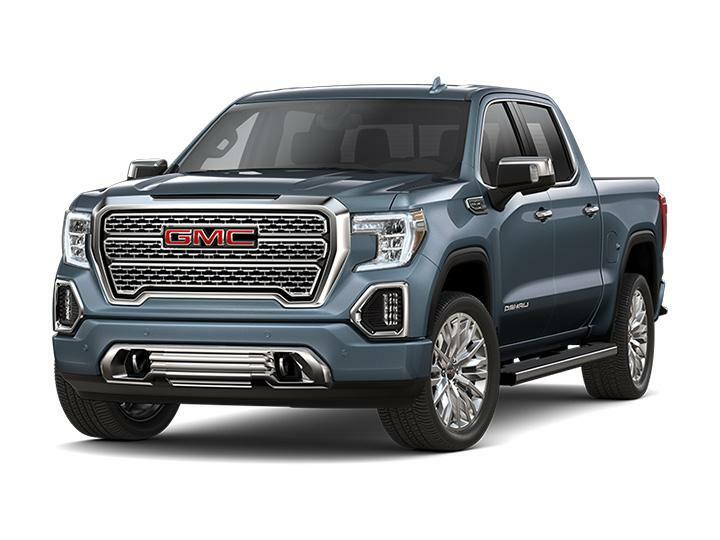 Then, you can select each model to learn more about it's performance and safety specifications as well as its standard options and features. 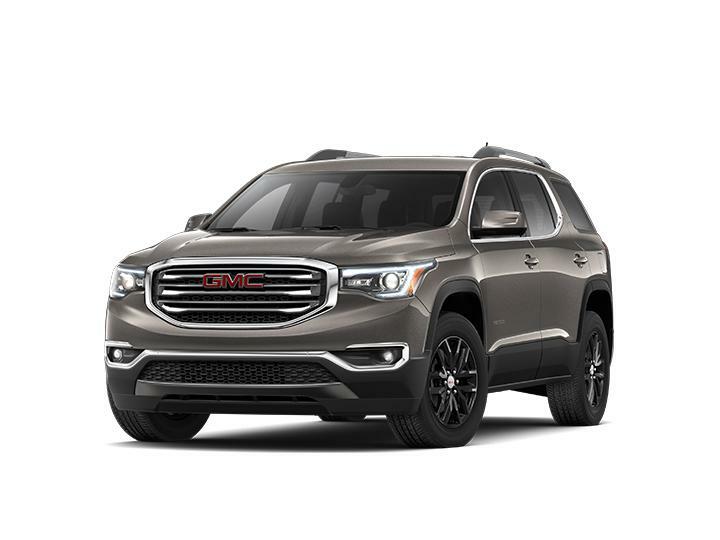 If you have any questions, please contact the Don Larson Chevrolet Buick GMC sales department by email or phone at (608) 448-3364.